What it is it about French women? They just have that je ne sais quoi. 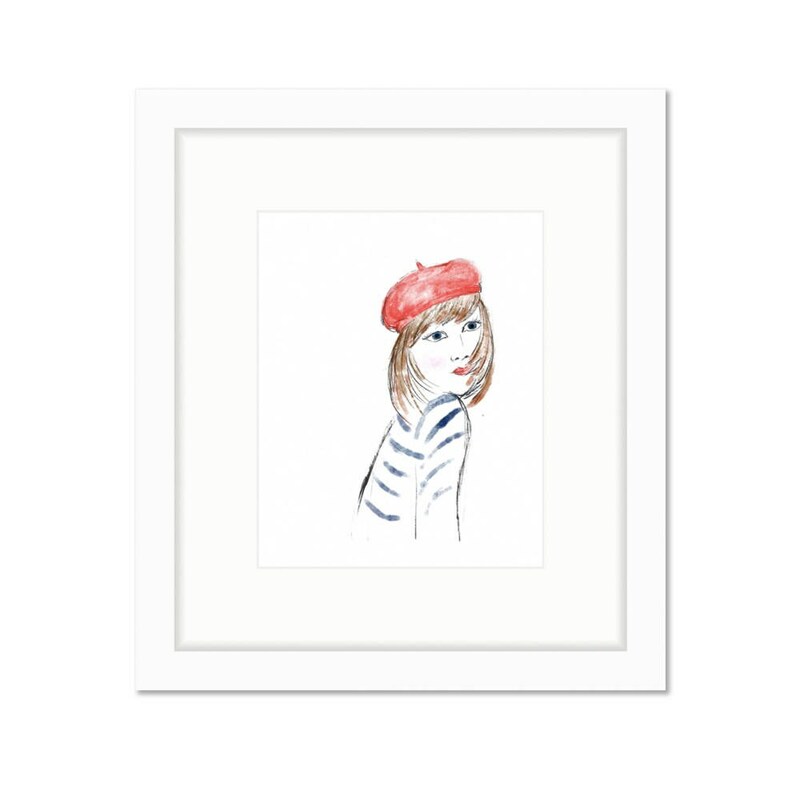 Capture their effortless elegance in your decor with this sketch of a French lady.